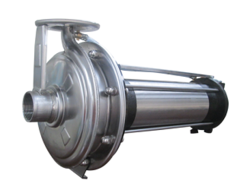 We are instrumental in manufacturing a wide gamut of V9 Vertical Openwell Pumps for our clients. 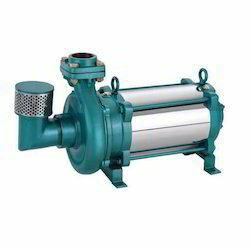 WUHLER Vertical Openwell Pumps is suitable for open wells. Made with world class technology and crafted with advanced design, the Vertical Openwell Pumps series is class apart. Since our inceptions, we are counted among the best array of Agriculture Open Well Pump that is available in many specifications. With our in-depth knowledge of this domain, we are actively engaged in manufacturing a supreme quality range of V9 Submersible Pump.